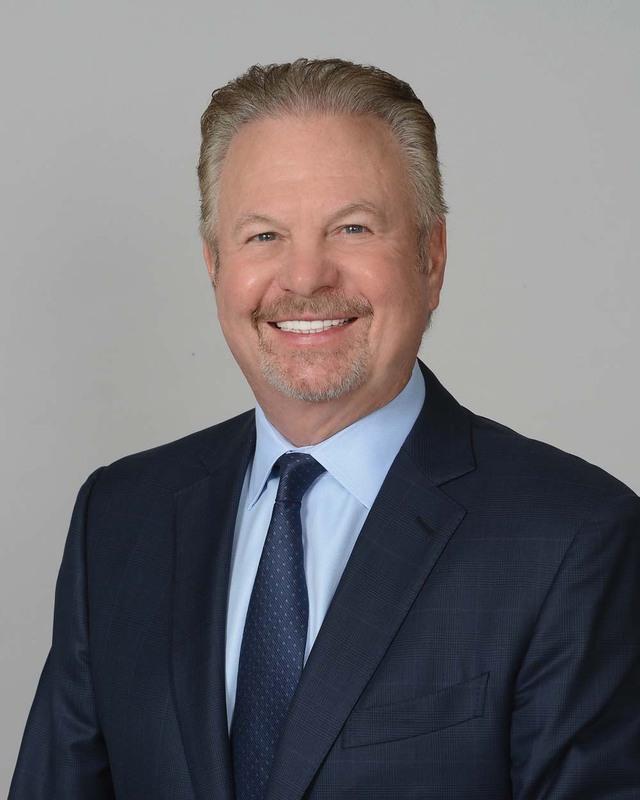 Thirty-five years after Gerry Greenspoon co-founded a new Fort Lauderdale law firm, Greenspoon Marder has expanded across the country, opening new offices in Miami, Las Vegas and New York, as well as entering new practice areas. In contrast to this outward-bound strategy, Bowman and Brooke LLP, one of the nation’s leading product liability firms, opened its first South Florida office in February. Meanwhile, mergers, acquisitions and new boutique firms continue to reshape the region’s legal landscape. Here is a closer look at some of these firms’ growth strategies. Buckner and Miles worked together as federal prosecutors about 20 years ago, and continued to handle litigation on behalf of private clients. The firm handles plaintiff personal injury and class action cases, as well as commercial litigation. A boutique firm specializing in intellectual property (IP) law, Espinosa Trueba Martinez, PL took a major step forward in January. 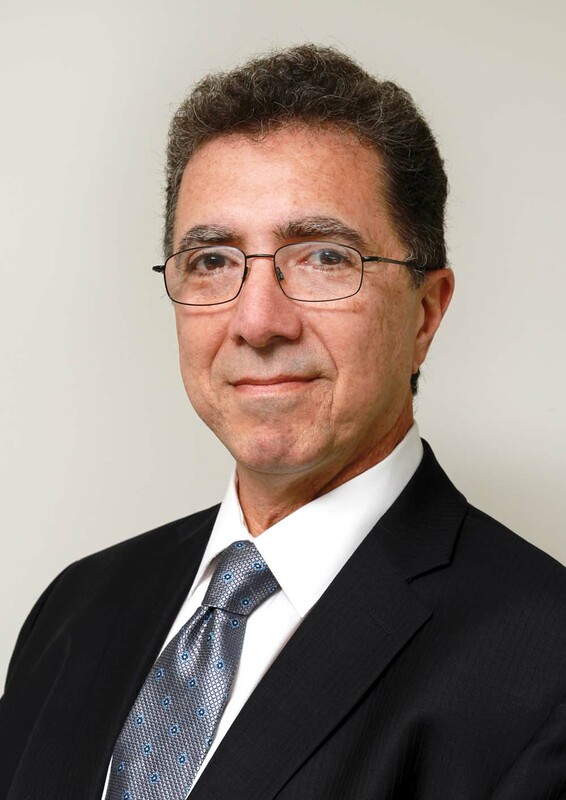 “We acquired the legal team at Martinez, White & Viniegra, enhancing our ability to assist larger clients and provide better service under one roof,” says Jorge Espinosa, managing partner of the Miami firm, which handles complex trademark litigation in the U.S. and abroad, as well as copyright matters and drafting international agreements. While South Florida has plenty of talented attorneys, there’s a scarcity in the IP practice areas, Espinosa says, adding it’s also hard to find trademark and copyright paralegals in the regional market. One of the region’s most diverse law firms with several offices in Florida and the Caribbean, Hamilton Miller Birthisel is a trial law firm specializing in insurance defense and coverage, premises liability, medical and professional liability, labor and employment, admiralty and maritime, construction, and complex business litigation. At Hamilton Miller Birthisel, shared values, such as a commitment to diversity and community service are embedded into the firm’s culture, Hamilton says. “We know the importance of teamwork within a law firm. It can’t be a place where ‘it’s all about me,’” he adds. Bowman and Brooke LLP, one of the nation’s leading product liability firms, recently acquired Seipp, Flick & Hosley LLP, giving it new offices in Miami and Orlando. The firm’s Miami and Orlando attorneys represent manufacturers and other clients in claims filed in Florida courts, as well as on a national basis. Also joining Bowman and Brooke were appellate attorney Wendy F. Lumish, and litigator Robert Rudock. 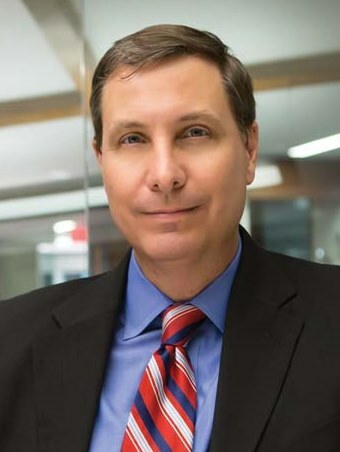 “As a lawyer who has represented the automotive industry throughout my career, I have long known Bowman and Brooke as a great trial firm,” says Rudock. Bowman and Brooke LLP has nearly 200 attorneys who defend a variety of corporate clients, including many Global 500 companies, in widely publicized catastrophic injury and wrongful death matters, and in other product-related litigation throughout all 50 states. Goldberg Segalla is another national law firm that entered the South Florida market this spring, opening offices in Miami and West Palm Beach. The 15-year-old Buffalo, N.Y., firm with nearly 300 attorneys, has no plans for further expansion in Florida. Goldberg Segalla now has 12 attorneys in its Miami and West Palm Beach offices along with 12 staffers. The firm also has a small office in Orlando. Janis says the Florida team is well-aligned with the national firm’s positive culture and vision of service. Last year, Greenspoon Marder opened an office in Las Vegas, and recently expanded to six attorneys handling litigation, labor and employment, and regulatory matters. On April 1, the firm opened a New York City office with nine lawyers doing litigation, corporate and securities cases. 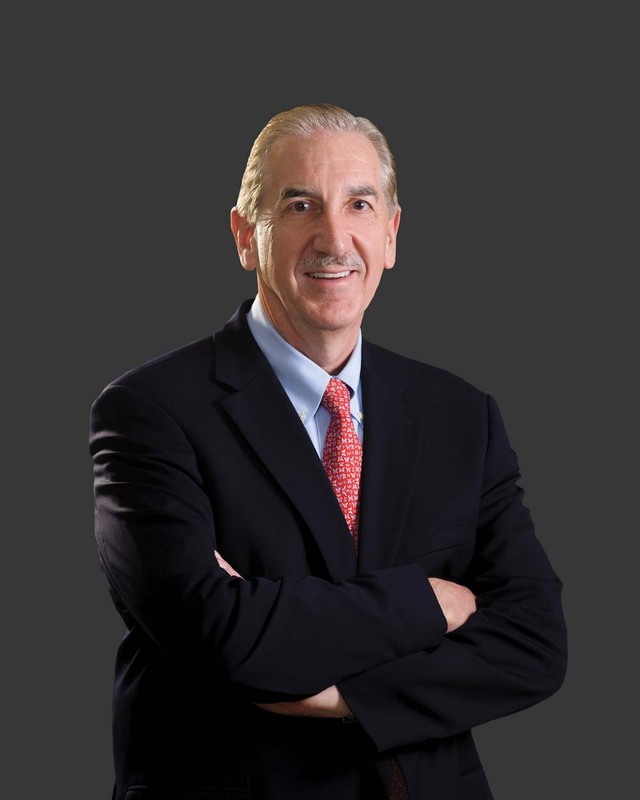 Robert Lewis is managing shareholder of the Miami office, which now has approximately 20 attorneys. 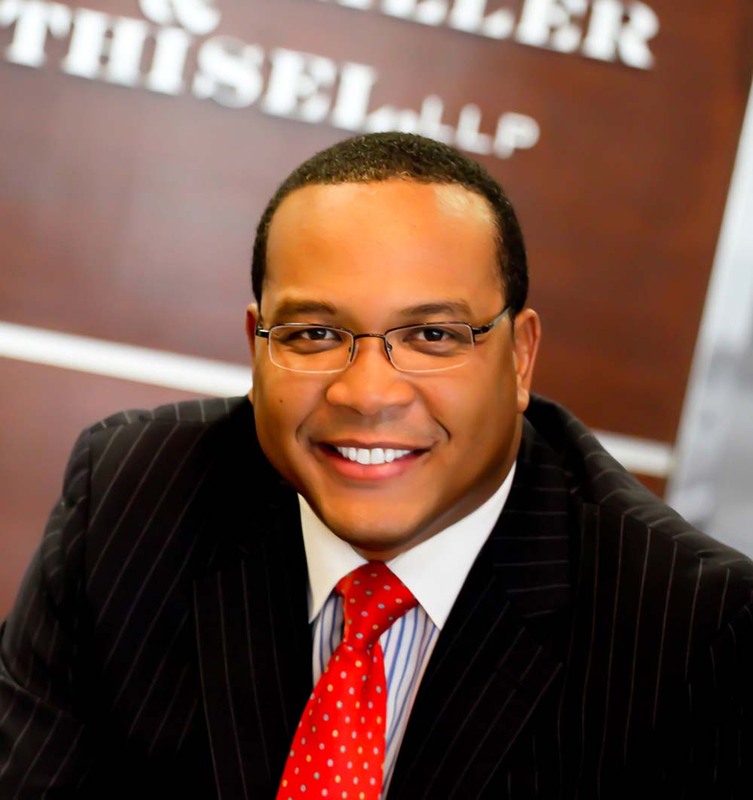 He also chairs the firm’s Alcohol Beverage Group, which includes attorneys Louis Terminello and Marbet Lewis. The Miami office is also home to the firm’s Criminal Defense Practice, led by shareholder David Kubiliun, the sophisticated real estate practice of shareholder Manny Crespo, and the firm’s newly established Entertainment Law Group, led by shareholder Leslie Zigel. In April the firm also added a family law practice group led by shareholder Richard J. Preira. 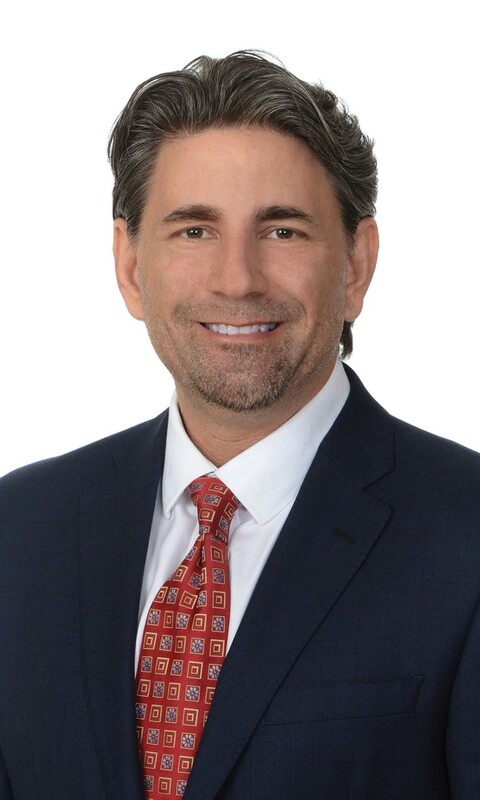 “Our Miami lawyers and staff now enjoy beautiful, thoroughly-modern space with large common areas and hospitality features that were designed to promote teamwork among practice groups and offer added conveniences to our clients,” Lewis says. Looking ahead, Greenspoon says the firm will continue to look for growth opportunities. “We recently launched a national marijuana practice to handle the complex legal side of the recreational and medical marijuana business,” he says. The firm’s new Cannabis Law Group includes attorneys in Denver, San Diego and Florida.